Ace Hood doubles down on his practice regimen. 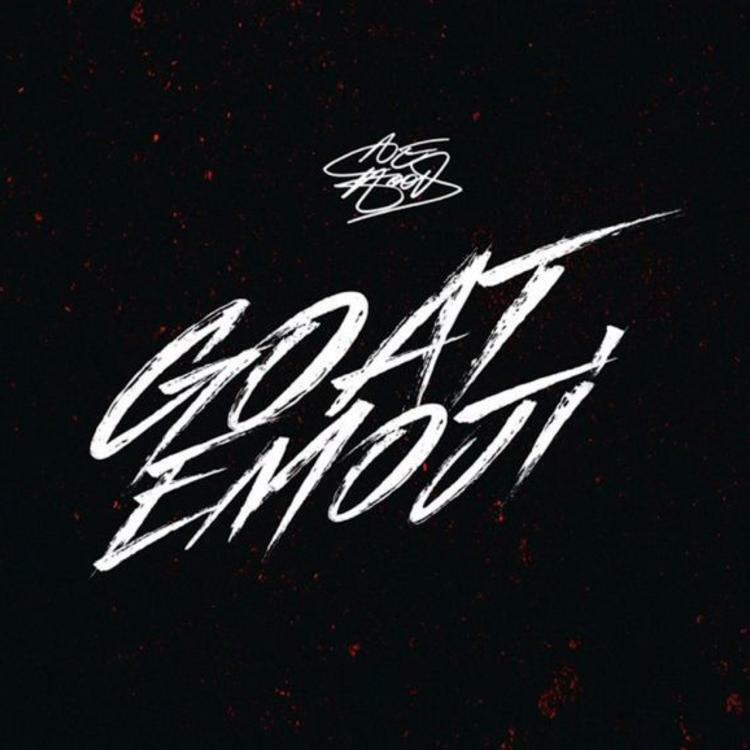 Stream Ace Hood – Goat Emoji Below! !